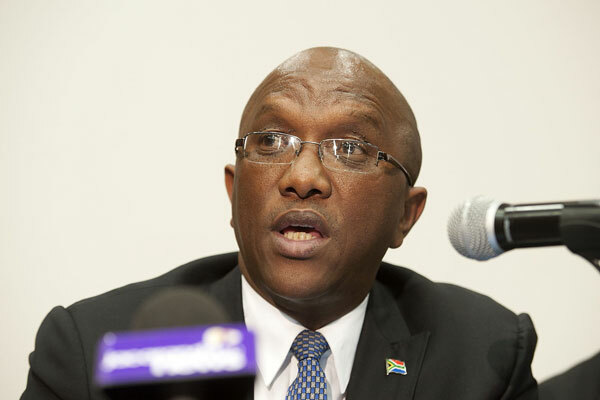 The Independent Municipal and Allied Trade Union (IMATU) welcomes what the Auditor General, Kimi Makwetu, has described as a positive trend in the 2012/13 local government audit results released yesterday. IMATU does however, share the Auditor General’s unease with particular reference to the poor management of supply chains, poor service delivery and irregular expenditure within South African local government structures. IMATU noted with concern that the Auditor General recorded an increase in unauthorised, irregular, fruitless and wasteful expenditure, of R21.61 billion up from R20.056 billion the year before. The report recorded R11.6 billion in irregular expenditure for the period under review however, R8 billion of this was spent on goods and services that were received, but not through the correct processes. R3.6 billion could not be verified. 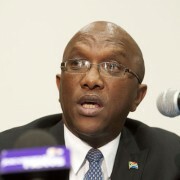 While more municipalities and municipal entities received clean audit results this year, IMATU strongly believes that further improvement can only take place when municipal management commits to taking ownership of municipal performance practices, insists on adequately qualified staff, roots out corruption and provides strong leadership. “The Auditor General’s findings mirror the very same issues that we are trying to address on the ground. Every year our members are promised that supply chain management and financial controls will improve, corruption and nepotism will be tackled and vacancies will be filled. It is however, very difficult for workers to achieve effective and efficient service delivery while these serious issues continue to go unaddressed,” commented IMATU General Secretary, Johan Koen. In light of the Auditor General’s concerns, it becomes very difficult for both IMATU members as well as the general public, to understand how municipal managers continue to be awarded huge salaries and performance bonuses in the face of these dismal results. Stronger consequences must be put in place to deal with the problems of fraud, corruption and poor service delivery in municipalities and municipal entities. “IMATU is committed to working towards achieving an efficient and sustainable service delivery model at local government level, however the commitment of our members on the ground must be matched by decisive implementation and political will at the top,” concluded Koen.